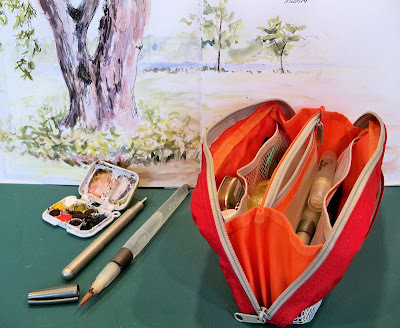 Hudson Valley Sketches: Nomadic PE-07 Pencil Pouch Review --- Peek inside my sketch kit! My mouth is hanging open seeing what you are able to put into that little bag. Wow! Looks like a perfect size for what you need. Mine shipped today and I can't wait to use it. 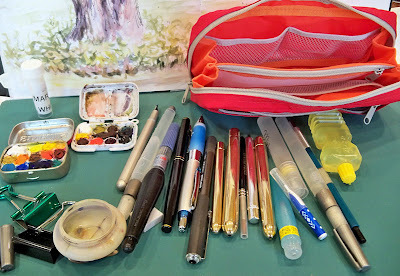 After reading your review, I thought it would be the perfect size for my sketching on the go gear. Thanks for the review. 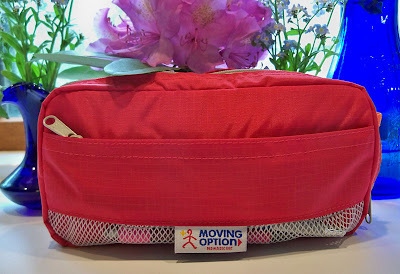 Thanks Jamie, just ordered the pouch, can't wait to get it, tired of being a pack horse. You are some kind of genius, Jamie. Humbled to be your friend.